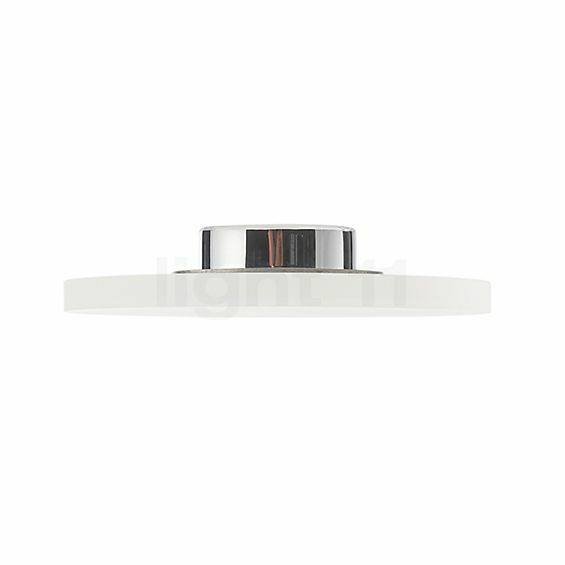 The Top Light Foxx Round wall-/ceiling light LED stands out for its extremely flat design. The ceiling light is only 4 cm thick and blends nearly seamlessly with the ceiling. The Foxx Round owes its outstandingly slim lamp body to modern LED technology. The designer light only consists of two parts: a flat LED module and a diffuser made of acrylic glass. This turns the ceiling light by the German premium manufacturer Top Light into a decorative highlight of any interior. Thanks to the flat design, the ceiling light almost becomes one with the ceiling. The acrylic diffuser distributes the emitted light harmoniously throughout the room. The Top Light Foxx Round LED can be mounted to the ceiling or the wall. From there, the designer light suffuses the surrounding area with softly diffused ambient light. In doing so, the Foxx Round LED consumes only very little energy to produce an impressive amount of light. This turns it into an environmentally-friendly lighting solution. Furthermore, the ceiling light by Top Light can be connected to an external dimmer, which allows you to adjust the brightness of the Foxx Round to your individual needs. 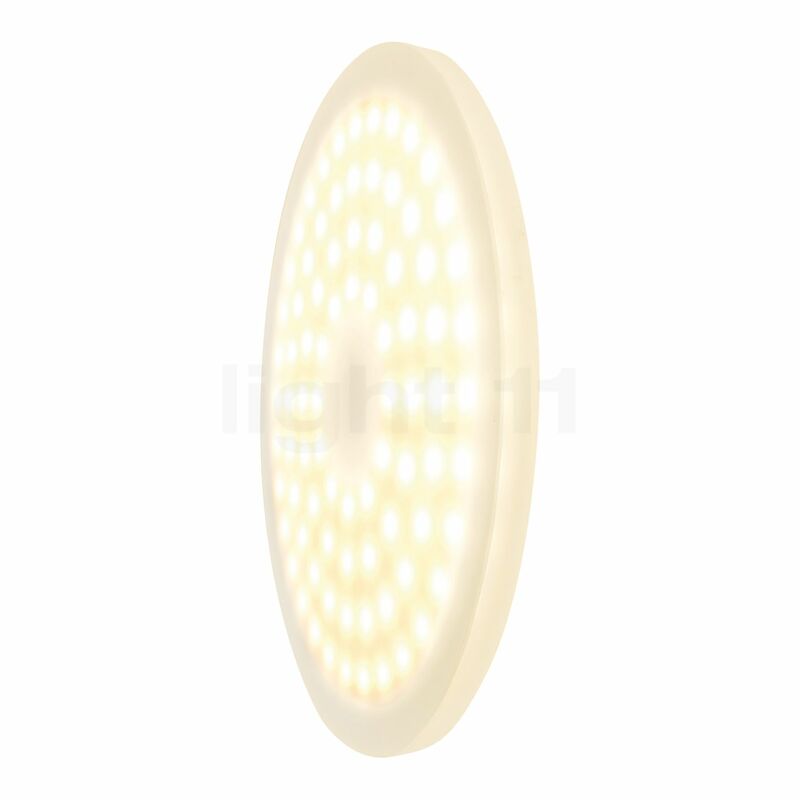 Tell other customers and us about your experiences with the Foxx Round wall-/ceiling light LED ! The Top Light Foxx Round LED provides hallways and entrance areas with pleasant, warm-white ambient light. Thereby, the ceiling light creates an inviting and homely atmosphere for residents and guest alike. However, with the Foxx Round LED, Top Light also offers an economical and decorative lighting solution for commercial areas. Installed in a foyer or in hallways, where the light is usually on for several hours, the ceiling light by Top Light scores points with its particularly economical operation as well as its modern design.